Offers Quality And Affordable State Auto Inspection For All Vehicles. 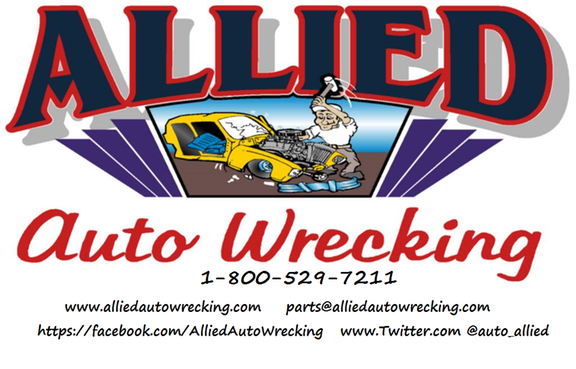 Allied Auto Wrecking offers quality and affordable used auto parts for all vehicles in Weare, NH and surrounding areas. 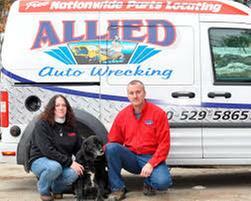 We are a family owned and operated business since 1973. Whether your car needs a transmission, engine, brakes or any other auto part for your vehicle we are your go to company. We have a six month warranty, extended warranty for parts as well as lifetime warranty for parts and labor services. Call 800-529-5865 for more information.